Tasty ham and cheese frittata muffins recipe. 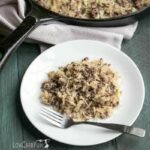 It’s a perfect way to use up leftover Jamon and Queso de Bolo after a traditional Filipino Christmas dinner. 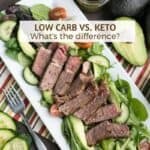 Are you still looking for crowd pleasing low carb breakfast items to serve your holiday guests? 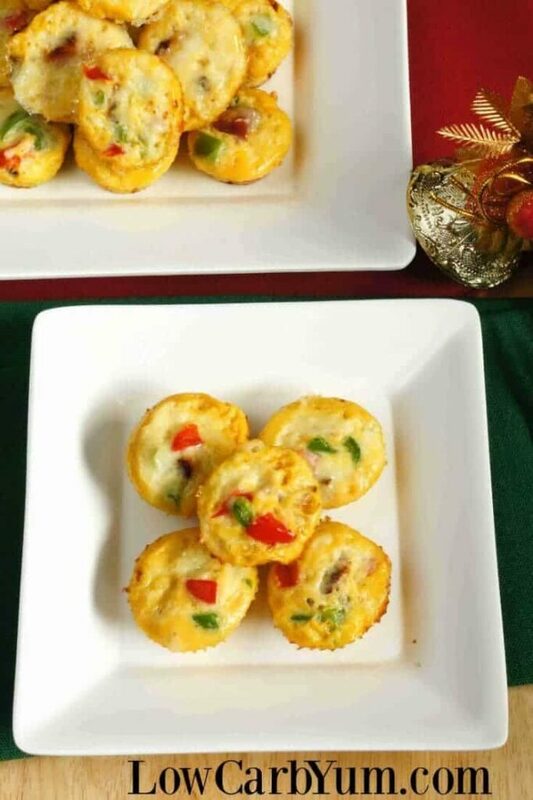 Since ham is a popular meat for Christmas, why not bake up some mini fritattas? 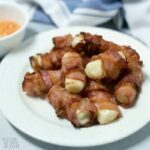 This recipe was made with Jamon de Bola and Queso de Bola. Both are traditional foods served for Christmas dinner in the Philippines. Jamon de Bola is a round wet-cured ham. Filipinos like to cook it with a sweetened glaze for the holiday. Queso de Bola is an Edam cheese. It’s a cheese that was brought over from the Netherlands and comes in a red paraffin shell. Because of the bright red shell, Queso de Bola is often found as a centerpiece at the Christmas dinner table. I’m told that the cheese was brought to the Philippines by a Swedish doctor who immigrated there. I’ve combined the Jamon de Bola and Queso de Bola into delicious mini size ham and cheese frittata muffins. To make the muffins more festive, red and green peppers are used to provide Christmas colors. The words “de bola” are Spanish and simply refer to the ball shape that both the ham and cheese come in. Any wet cured ham or Edam cheese will provide the same taste. Don’t fret if you can’t find either. 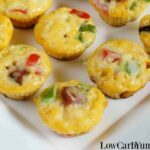 These ham and cheese frittata muffins are delicious with any style of ham and cheese. 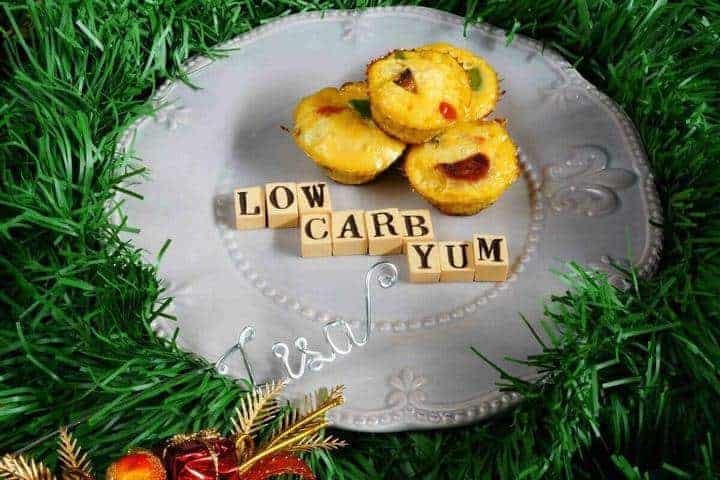 Although these egg muffins are perfect for Christmas morning, they are also a wonderful way to use up leftover holiday ham. 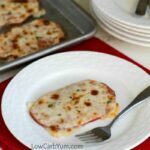 We usually have tons of ham leftover so I’m always looking for ways to repurpose it. 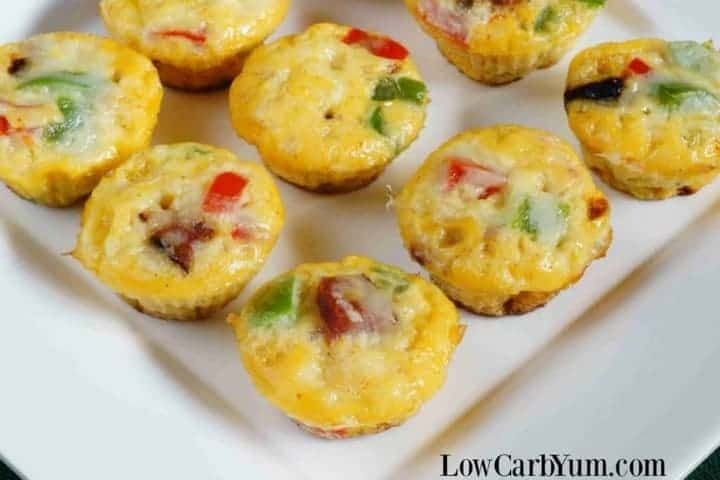 The small size of these ham and cheese frittata muffins make them perfect appetizers as well. The recipe makes about 30 to 36 mini frittatas. I used silicone cup molds as the egg muffins will just pop right out. However, I usually like to grease them with a bit of avocado or coconut oil. 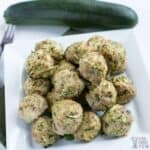 You can use regular mini muffin tins too. I’ve just found the silicone molds are more non-stick. I’m also big on make ahead food. 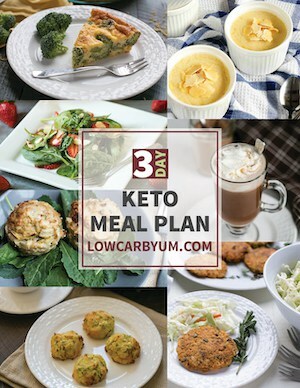 These low carb egg muffins are something that can easily be baked in advanced. I’ve also had success freezing them for longer storage. Just reheat a couple in the microwave when you’re ready to serve. And, you don’t have to make them in the mini size. They could be made in standard size or even as one big frittata. Just adjust the baking time until they are fully cooked. However, I just love the way they look as minis. Although I’m excited to have some time off for the holidays, it’s sad to see the year coming to an end. 2016 has been a wonderful year for me. 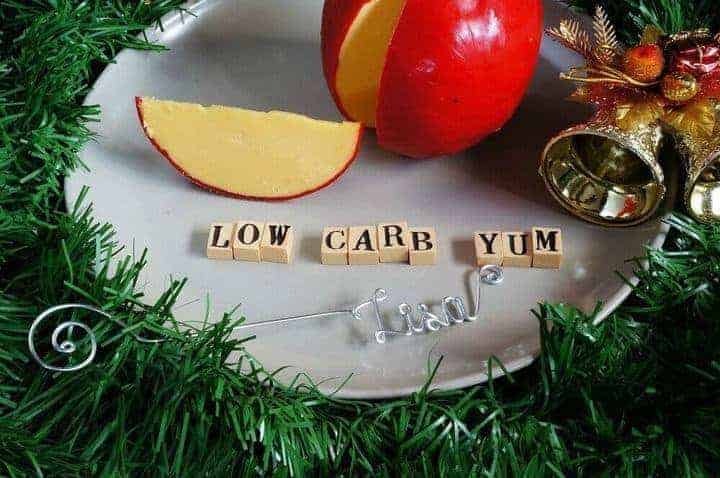 Low Carb Yum really took off this year. I’m hoping that success will continue into 2017 and beyond. Enjoy the holidays with your friends and family! I look forward to bringing you more yummy recipes next year. For similar recipes, check out my bacon egg cups and bacon egg and cheese muffins. They are also good made ahead. 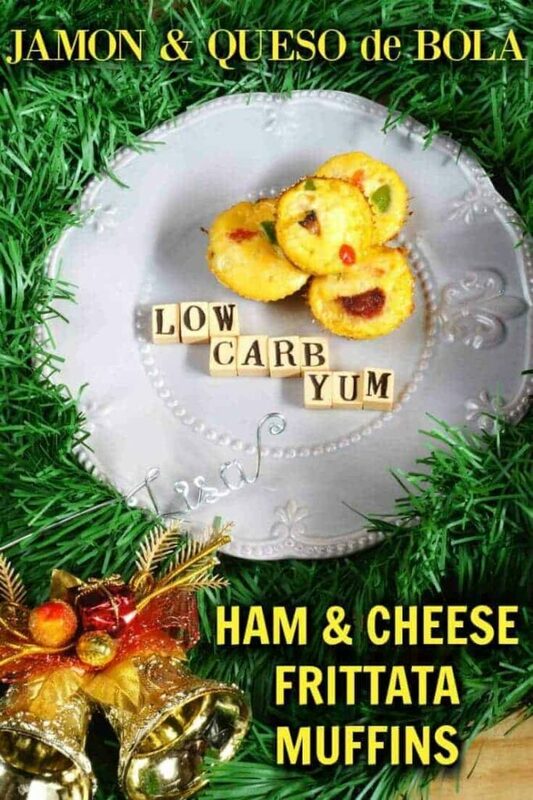 Tasty ham and cheese mini frittata muffins. 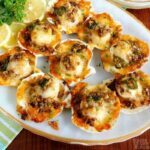 A great way to use up leftovers after a traditional Christmas dinner. 1) Pre-heat oven at 350°. 2) In a pan, fry the ham for 2 to 3 minutes each side. Allow for oil to drip and cool then dice. 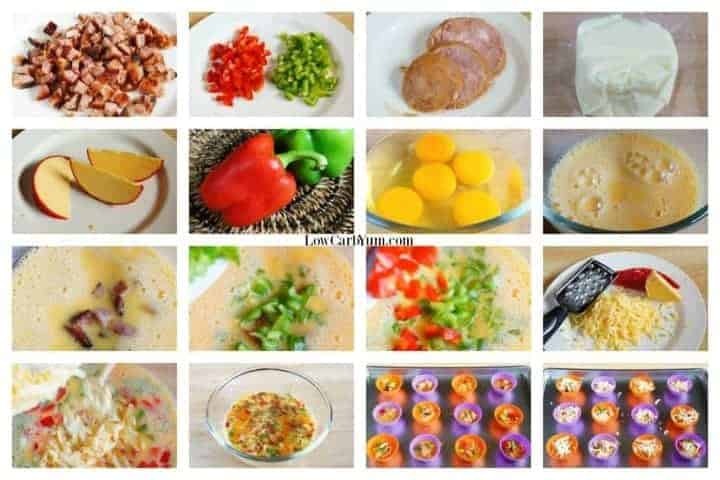 3) Beat eggs, add cooked ham, green & red bell pepper, and cheese. Season with salt and pepper. Add cayenne for a little heat and mix together. 4) Arrange mini cupcake silicon molds in a baking tray. 5) Pour the egg mixture, leaving about a bit of space. 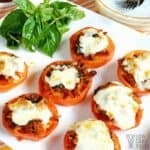 Sprinkle grated mozzarella. 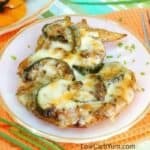 To add more color on top, add a piece of ham and red & green bell pepper. 6) Bake for 5 to 8 minutes or until eggs are cooked. Insert a toothpick at the center to test if no egg clings. To avoid burning the top, opt to cover with foil. 7) Allow silicon molds to cool for 1 to 2 minutes or use tongs to flip the mini cupcake silicon molds into a serving plate. 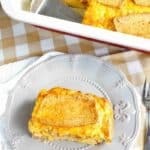 8) Enjoy these bite sized Ham & Cheese Frittatas! Makes about 30-36 mini muffins. Should you have leftovers, refrigerate. You can reheat through a microwave or oven toaster for 1 to 2 minutes. 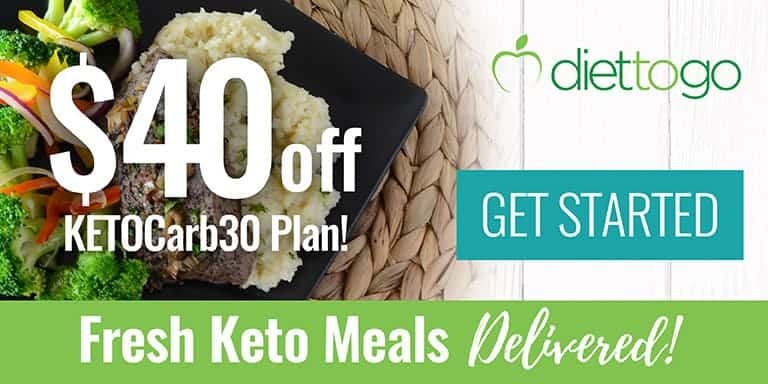 Or, freeze for longer storage. 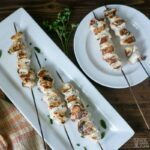 These are also fun to serve and munch on during brunch get-togethers.